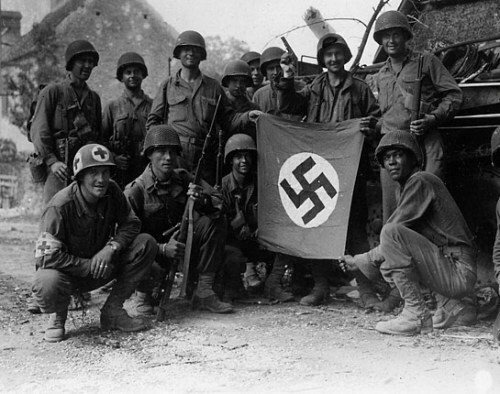 The American troops had great success prior to the battle of the bulge. France could be freed by the Allies. The Germans at Normandy were defeated. Many people believed that the World War II would come to an end. Adolf Hitler was the leader of NAZI Germany. He had another idea. On 16 December 1944 in the early morning, the major attack was launched by Germany. 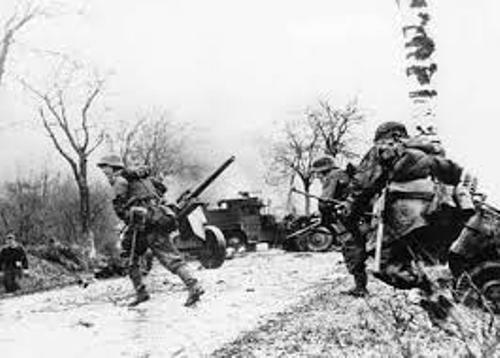 Since the American troops fight back the Germans, the battle lasted for a month. The location of the battle was in Ardennes Forest in Belgium. 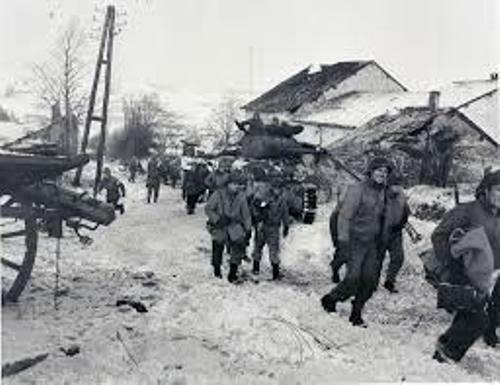 It was named as the battle of the bulge because there was a bulge on the map of the Allied army front. The bulge seen on the map was the location where the Germans attacked. The US lines were strong enough for the Germans to break. Therefore, the Germans used 1,000 tanks and 200,000 troops to penetrate inside the American lines. The weather during the attack was not friendly because it was cold and snowy. Actually the American troops were not ready for this attack. There were around thousands of American soldiers killed during the attack. But they could fight back. Find out facts about Battle of Shiloh here. The Germans were very smart because they had several English speaking German spies who were dressed in American uniform and spread lies. This plan was used to trick and confuse the Americans. The victory for the Battle of the Bulge was for the American troops. The effort was appreciated by Prime Minister Winston Churchill. Germans lost the battle because the tank was running out of fuel. Get facts about Battle of Stalingrad here. The American bombers were very smart too. They destroyed the fuel so that the German could not move their tanks. There were around 89,000 casualties for United States troop. The US soldiers who were died around 19,000 people. 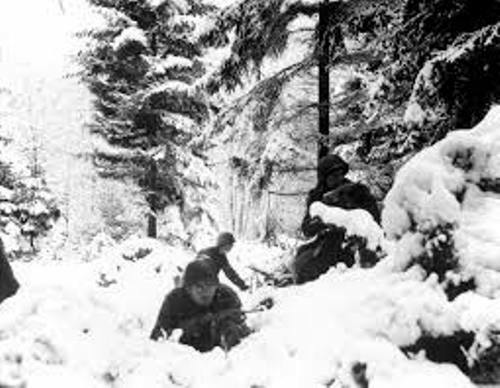 Are you interested reading facts about Battle of the bulge?